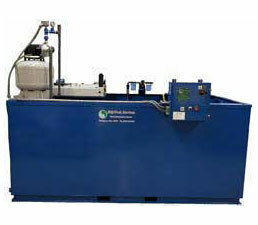 Edjean Technical Services Inc. products cover a huge range of applications for the metalworking fluid industry. 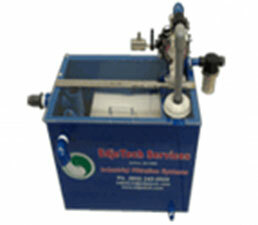 Our systems remove free oils, mechanically dispersed (beaten in) oils, emulsified oils, magnetic fines and particulate and non-magnetic particulate from water based and straight oil metalworking fluids. The size of your facility and the number of machine centers should never affect a decision on whether or not to reduce waste and save money. As a small business, we are constantly striving to find ways to save money through minimizing waste and using our time efficiently. That means we purchase items that save money and are built to last, not cheap and fail after only a few weeks or months in service. At EdjeTech Services we use this philosophy when building our customer’s equipment. 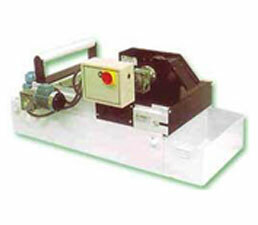 Our systems are built to last, to run efficiently, and to save our customer’s money, period. We may not always be the most inexpensive product, but we believe that we are the best product for your metalworking fluid filtration needs. Our T.O.S.S. 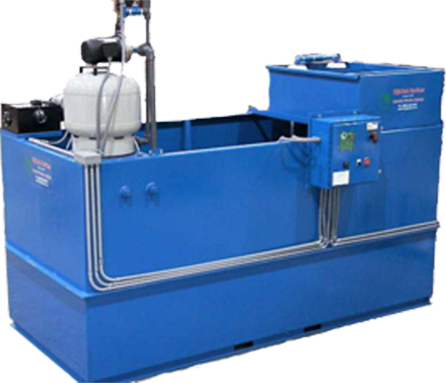 are standalone oil/water separators that can easily be moved around the shop to remove dirt, free oil and mechanically dispersed oils from machine coolant reservoirs or used as a stationary unit for larger pits and tanks. Our C.R.O.S.S. 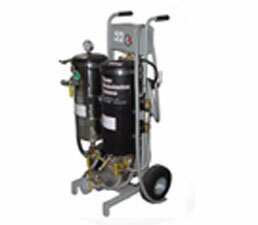 is a centrally located system that removes dirt, free and mechanically dispersed oils from machine coolant, while providing clean, fresh coolant to the shop floor 24 hours a day. Our S.W.A.T. 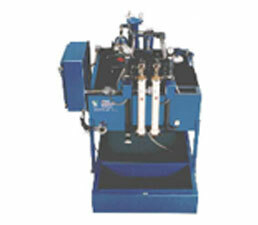 System is a centrally located ultrafiltration system that removes dirt, free oils and emulsified oils from synthetic solutions for reuse or as a waste treatment system for disposal. Our T.M.C.R.S. 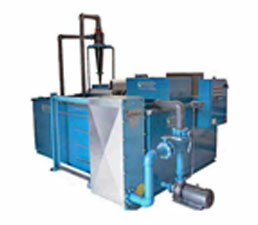 is a high-flow tube mill coolant filtration system that removes ferrous, non-ferrous, free oils and mechanically dispersed oils and returns the clean coolant directly back to the mill. 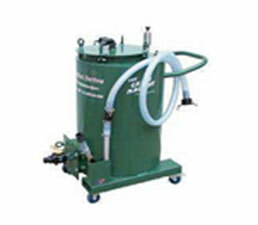 The EdjeTech Green Machine is a heavy-duty sump cleaner vacuum that can quickly evacuate dirty coolant from the machine reservoir and with its discharge feature, it can quickly expel the dirty fluid into a recycling system or waste container. It only takes a few seconds to give us a call, send us an e-mail or fill out the contact form. Isn’t it worth that bit of effort to save time and money to eliminate a headache?